Her Impact Issue #0 Review! I recently got contacted by some fabulous people to review an indie manga by the name of Her Impact. Since I’ve never read any indie manga before I decided to give it a shot. Her Impact is about a African Japanese single mother by the name of Sadie “Amaya” Hiroshi who takes up boxing reviving her father legacy. The manga starts off with you reading a little bit about her backstory concerning her father and how great of a boxer he was while also giving you detail regarding the match where her parents met. It then takes you into present day with you learning about Sadie’s day to day life concerning her job and her family dynamic involving her son Aiden. While out buying her son a present for doing well in school she happens upon a young man who suggests she take up a boxing class. To be honest while reading the manga I was a little confused on where it was headed. When it first started out with her talking about her father I was already interested to learn more about the Impact this had on her and her mom. I thought she would have already been involved in boxing and trying to live up to her fathers name. So when it went to present day and showed her at a desk job and then talking about her boss I was a little shocked. This isn’t to say that I didn’t enjoy learning about how she got into boxing I just would have thought it would have been saved for later in the story as a great backstory and also just a little bit shorter. I did enjoy the character Sadie overall since I liked how she can switch up her personality depending on whom she’s around. She can be really sweet when talking to the clerk at the bookstore, confused when wondering what her son is reading, but also rough around the edges when pushed hard enough. I also love what you saw so far regarding her relationship with her son. Her son appears to be a good kid and also very smart. I also really enjoyed the art style in this manga and it heavily reminded me of reading the boondocks comic strips as a kid. I also didn’t mind the sometime wordiness of this first chapter since that also gave me the boondocks vibe. Overall I feel like this series can go so many different ways concerning the storyline that I can’t wait to see how it happens and what path the author decided to take. I also wanna say thank you to the individuals that contacted me about reading Her Impact as I had a great time reading the start of this series and I can’t wait to read more. 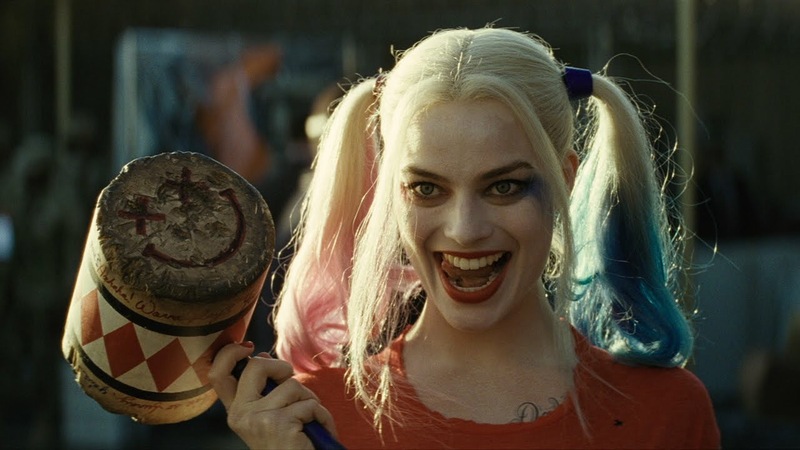 As many of you may or may not know I went and saw Suicide Squad not once but just twice. I saw it twice not only because I liked it but also because I kind of fell asleep on it the first time. The basic premise of this movie is you have a group of characters whom are evil brought together to fight another evil person. 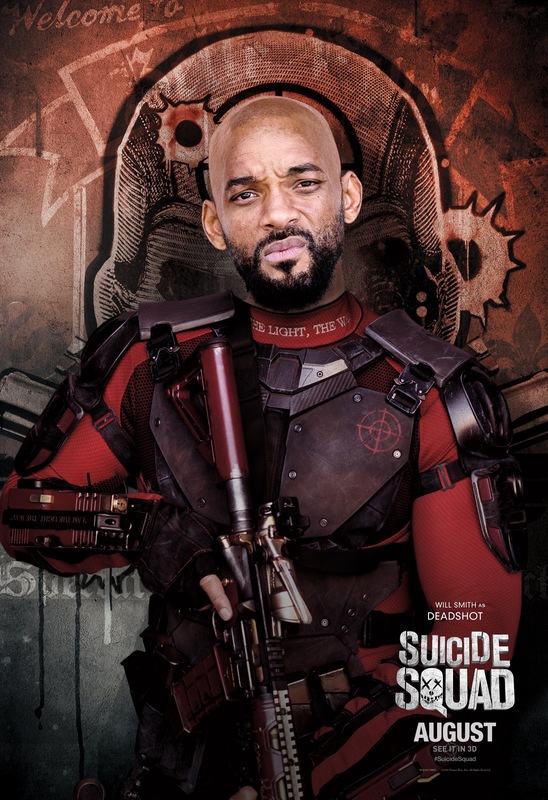 What I really loved about this movie was that you got to see the back stories of these many different characters such as Deadshot, Harley Quinn, & El Diablo. It actually got you a little closer to the characters and to be honest made them a lot more likable! mostly because they were super funny and just overall entertaining to watch. I think they are both now my favorite villains! I’m also completely in love with the soundtrack! I’ve listened to this soundtrack over and over! It gets me completely hyped and if you haven’t listened to it you need to because you will love it!!! So I know that this movie has gotten mixed reviews but I say that you should definitely watch t and give it a chance. Also I know this isn’t the best review but I also didn’t want to post spoilers. 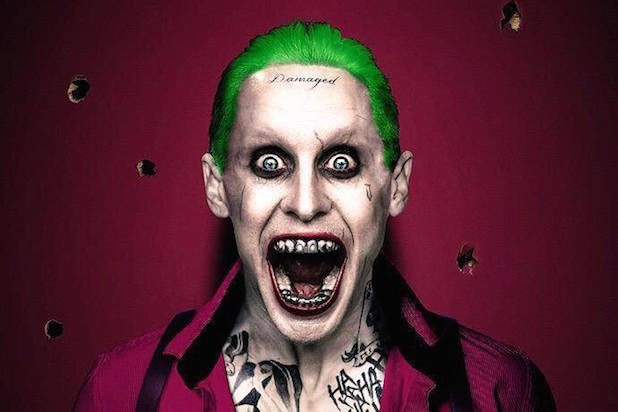 But the only downside to this movie is that I wanted to see more of the Joker. But if you have seen this movie then comment down below and let me know what you thought of the movie! X-Men VS Avengers! Comic Review! If you remember from my Instagram post a few weeks back I purchased a comic book that was X-Men Vs Avengers and it was a great read! It was awesome to see two great teams have to fight against each other because they felt completely different about the same problem. similar to what happened to Jean Grey. 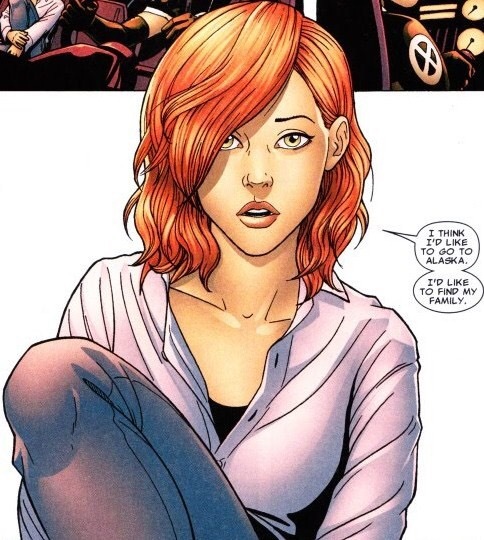 The Avengers want to kill Hope and the X-Men want to save her and protect her. Therein lies the problem. This ultimately ends up being a fight between both teams. While reading this comic it helped me to learn about more of the characters in the Marvel universe and also want to know more as well! 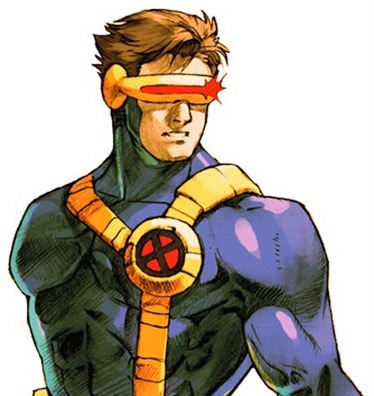 just a little because of his portrayal in this comic. But ultimately I would love to see this comic become an actual movie! So if you haven’t already check out this comic book or even wiki it if you want to learn more. Also of course comic down below on what you think of this post and comic.